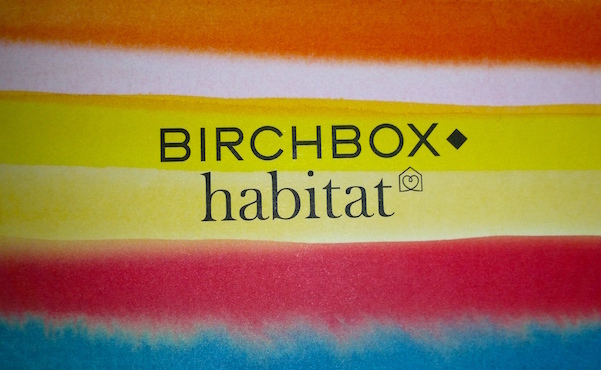 The theme of the March Birchbox is 'Do Try This At Home,' and Birchbox have therefore collaborated with homeware store Habitat. The in-box tips are based upon spring-cleaning your every day and inside there is also a 20% off voucher for Habitat. Benefit's Roller Lash is their brand new mascara that was released only recently. It is designed to create curl and length on the lashes with the patent-pending Hook & Roll brush that acts like a hair roller for eyelashes. 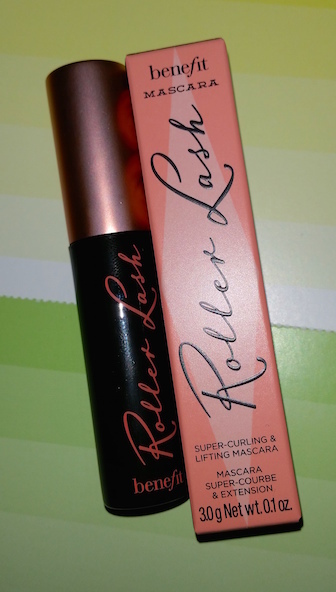 This is the one product that I have been really excited to try and when Birchbox provided the option to select the Benefit mascara sample there was no hesitation in selecting Roller Lash. With that said, I'm not going to go into too much detail about the results I have had with Roller Lash here as I am in the process of writing up an individual review for it. However, I will say that it definitely does what it says on the tin (or box, in this case!). 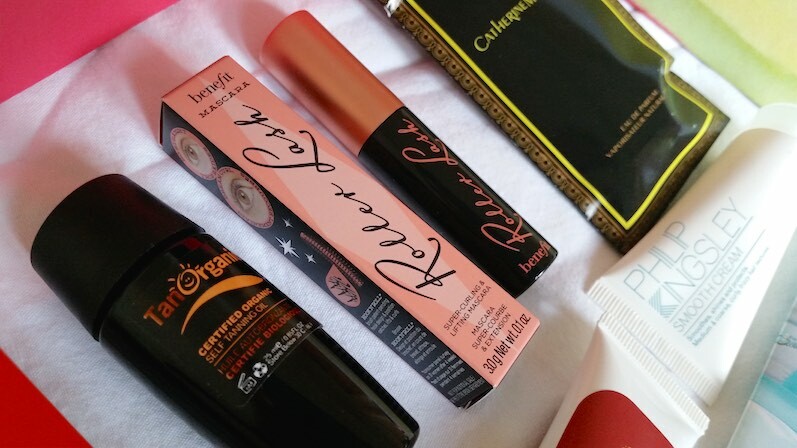 UPDATE: The Benefit Roller Lash review is now up on the blog! 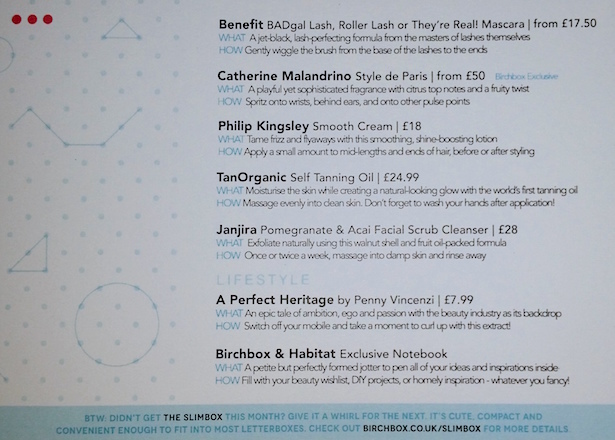 You can purchase a full-size tube of Benefit’s Roller Lash for £19.50 from Birchbox. The Philip Kingsley Smooth Cream is a hair product designed to smooth, shine and protect the hair. It’s best suited to those with medium and coarse, curly and frizzy hair textures. If you are a regular reader of my blog then you may be aware that I tend to avoid haircare products that contain harsh chemicals, preferring to stick with natural hair products instead. Therefore, I handed this cream over to my sister for her opinion. She applied the cream to the mid-lengths and the ends of her very dry, frizzy and naturally curly hair and got back to me at the end of the day. According to her, the Smooth Cream left her hair feeling quite weighed down and a bit greasy. On the other hand, I have seen a lot of great reviews for this product, so this did surprise me a little. She did say though that she's going to try using it on wet hair instead for comparison purposes and therefore I'll update the post as soon as I have more information. You can purchase a full-size, 100ml bottle of Philip Kingsley Smooth Cream for £19 from Birchbox. The Janjira Pomegranate and Acai Facial Scrub Cleanser is a product that allows you to combine your cleansing and exfoliating into one easy step. It is packed full of hydrating natural oils (such as jojoba, coconut and acai) as well as extracts of mushroom and pomegranate. Alongside this, crushed walnut shell powder is included to gently exfoliate the skin to leave it feeling smooth and soft. I found this scrub to leave the skin soft and clean without any irritation. The skin also looked brighter after just one use. I really like this product! If you're looking for a new, brightening facial scrub then this one is well worth a go! 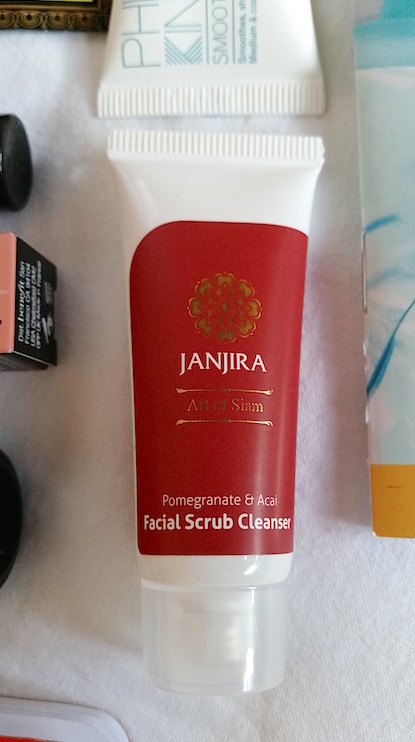 You can purchase a full-size, 100ml tube of Janjira Pomegranate and Acai Facial Scrub Cleanser for £28 from Birchbox. The top notes include blood grapefruit, Italian mandarin and pear, the middle contains sea notes, gardenia, violet and orange blossom and the base rounds it out with patchouli. The overall feel is an energetic, fruity fragrance that will be great in the warmer months. Whilst it starts off quite citrusy, over time I found the floral notes to become the primary focus. The longevity is a good few hours and the sillage is moderate. I'd say that this fragrance is a good one for those who like their fruity floral scents. 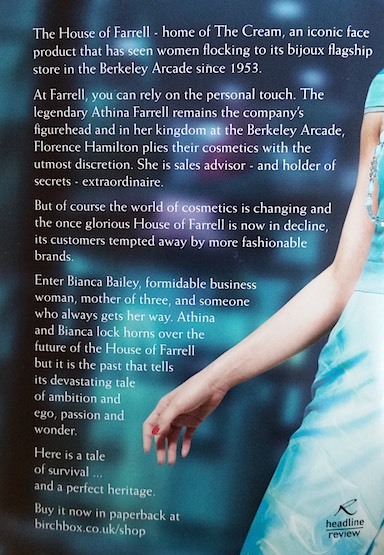 I particularly like the addition of the sea notes as I like aquatic elements during the summer months. 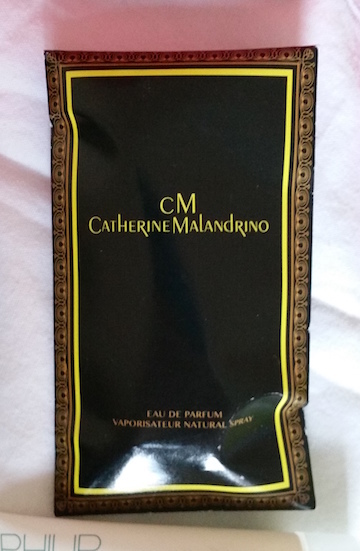 You can purchase a full-size, 50ml bottle of Catherine Malandrino’s Style de Paris for £60 from Birchbox. The TanOrganic Self-Tanning Oil is the world’s first Certified Organic, moisturising dry body oil that also provides a subtle tan to the skin. It contains eight different plant oils (including Argan oil) that provide moisture to the skin and after around six-eight hours you are left with a sun-kissed glow. It is recommended that you exfoliate before use and apply the oil to clean, dry skin as you would a regular body oil. You’ll also need to clean the palms of your hands after application, too! Whilst I’m sure that I will get around to trying this product, at the moment I’m struggling to even see my feet (the wee babba can be here any day now! ), never mind manage to apply a body oil without missing patches! I just know that I’d end up looking ridiculous, so I’m going to hold off until I’m able to do a good job of it! You can purchase a full-size, 100ml bottle of TanOrganic Self-Tanning Oil for £24.99 from Birchbox. 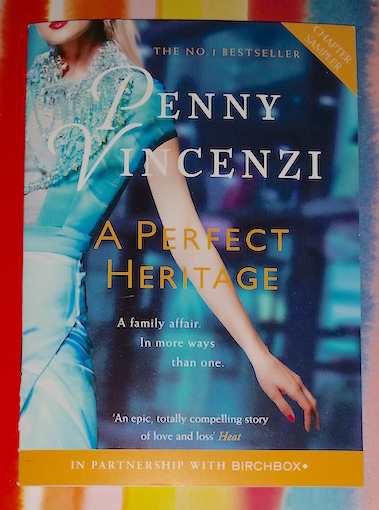 Penny Vencenzi’s A Perfect Heritage is No.1 Bestseller that is reviewed as “an epic, totally compelling story of love and loss” by Heat magazine. Whilst this book isn’t particularly my cup of tea, I am a big book reader so do like receiving book samples as a lifestyle extra. However, I do hope that soon they will be looking at providing chapter samples from different genres as not everybody likes the same genre. 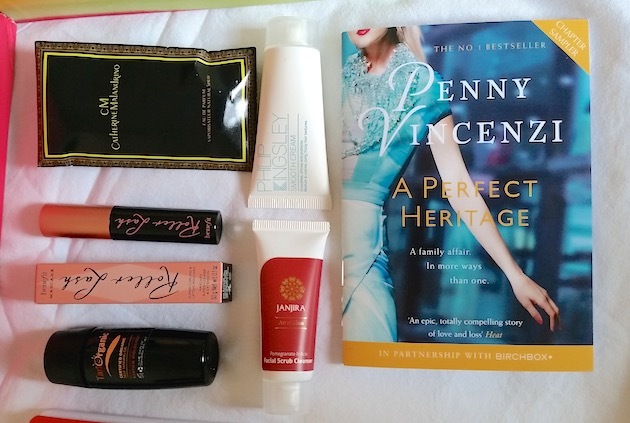 You can purchase the full-length version of Penny Vencenzi’s A Perfect Heritage for £7.99 from Birchbox. 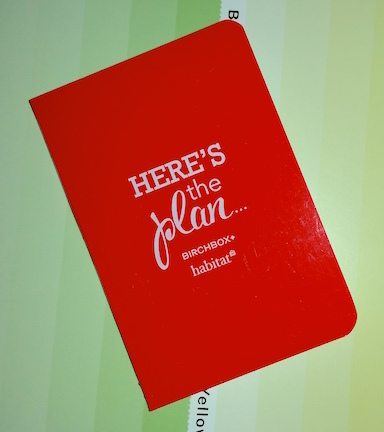 In addition to the rest of the box contents, Habitat also contributed a small notebook to all Birchboxers. The notebook is a little on the small side, but I'm sure it will get some use. Overall, I didn’t particularly feel that this months Birchbox was as strong as previous boxes, but there were a couple of standout products. The main standout item is definitely Benefit’s Roller Lash, but I also enjoyed the Janjira Pomegranate and Acai Facial Scrub Cleanser. I think that the collaboration with Habitat could have been far more exciting, so that was also a tad disappointing. I remember the collaboration with PhotoBox back in September last year that was quite creative. The box was even designed to be re-used as photo frames as well as PhotoBox providing a small clip photo frame to all Birchboxers. With the message of this box being to do with spring cleaning, de-cluttering and how your house is your temple, I just feel that something a little more creative could have been done with this box to back up that message. Another thing that disappointed me with this box was again to do with delivery. Whilst I’m steadily getting used to my box arriving over a week and a half after the majority of Birchbox subscribers, my box this month arrived bent and broken. The outer box was torn open and the box itself inside was bent, damp and also ripped. Thankfully the contents inside were okay, but it could have been worse. I'm aware that this isn't Birchbox's fault and the responsibility lies with the delivery company, but it is a bit annoying. Putting that all aside though, I’m looking forward to next months box. April is set to bring another makeup sample selection, this time choosing a Laura Mercier product rather than a Benefit product. 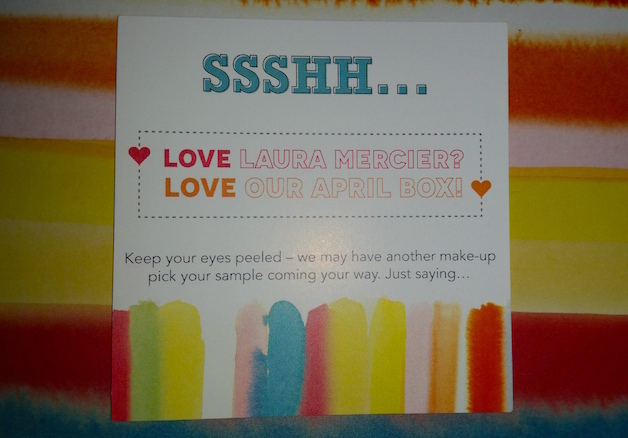 Therefore, if you would like to choose your Laura Mercier sample, make sure that you're subscribed to Birchbox for April!